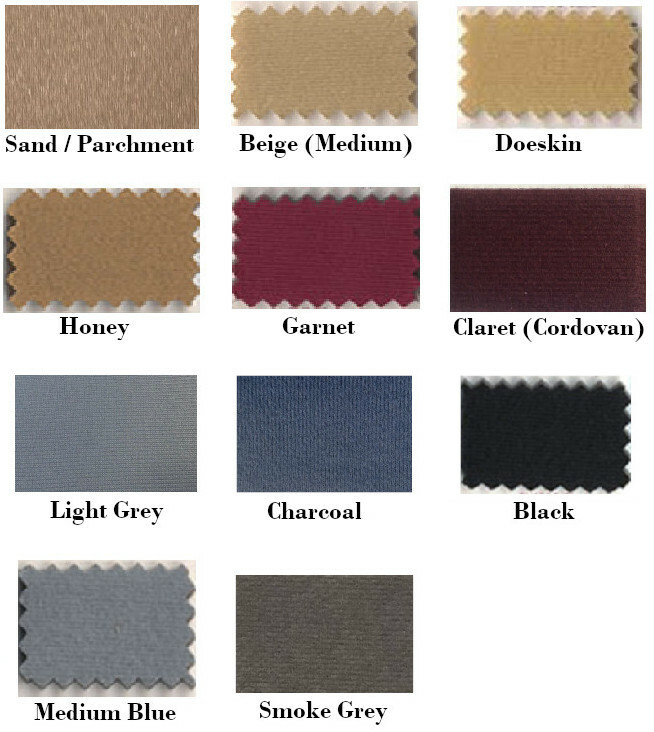 Headliner Fabric Samples. You get all 8 sample colors. $3 if ordered by itself and free if you order with other items.